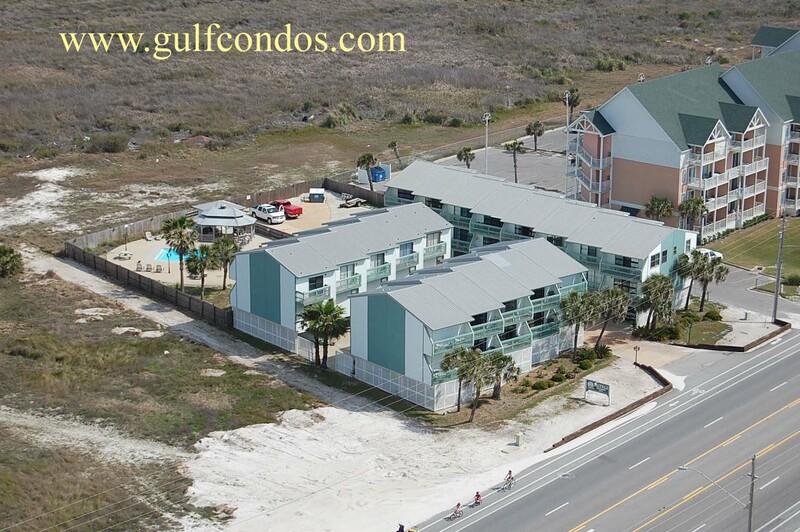 Beach Walk is located at 554 East Beach in almost downtown Gulf Shores. There are 18 condos, all are townhouses with parking for two cars directly beneath the unit. It is across the road from the beach but has a deeded walk way to the shore. It is very close to the great open coastline that's part of the state park system. It also has a private pool.